By rivers and lakes, wherever cherry trees entice, families and friends spread their festive picnics on the grass. Young lovers snap each other’s image under the flowers, and children turn their faces upwards to receive the kiss of falling petals. 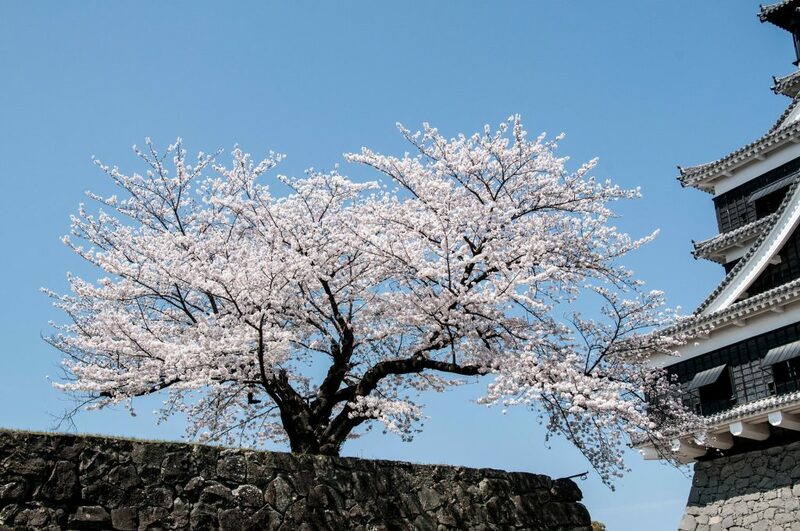 For a fleeting cherry blossom moment, hanami euphoria puts the entire country in the pink. Cherry tree flowering expresses an inner genetic prompting that knows the perfect time to bloom. A precise moment of blossoming that birdsong and spring’s welcome vibrations help nudge into exuberance. Blooming in your own time can be like that. The unfolding of a wisdom within that says your moment to expand has come. Unlike the unison of the cherry trees, however, you yourself create the conditions of your blossoming. Your particular genes are entirely your own, and personal timing means life is yours for the making. Since each one of us is different, your coming into bloom might take three years or it might take thirty. It might even be that you must reach your 80’s before you truly burst forth. All the more spectacular your show then, for the lateness of its flowering. Like the blossoms of the cherry tree, blooming in your own time is an outward act of recognition. You know who and what you are and now is no time for shyness. As the harmony of your unique ebullience awakens, your own hanami dance begins. And the whole world about you rejoices. Catrien Ross has a new work of literary non-fiction in English, Still I Dream of Java, which retells a beloved aunt’s memories of the final, turbulent years of the Dutch East Indies, as the nation of Indonesia emerged. 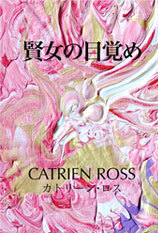 A new book in Japanese about waking the inner wisdom of the kenjo has also been released in Japan.